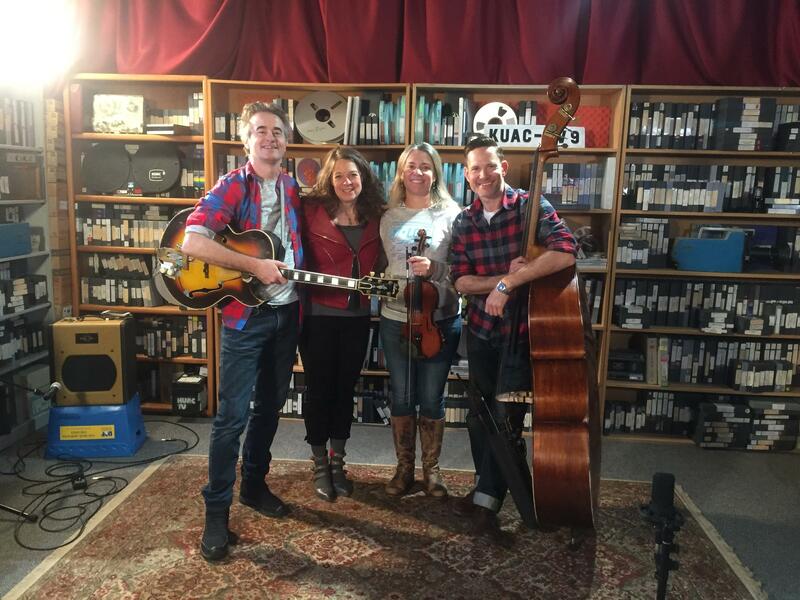 Get a preview of Across the Great Divide tour and songs from Hot Club of Cowtown's latest release "Crossing the Great Divide". Plenty of vintage jazz and western swing in this session along their takes on The Band songs that are on the EP and part of the tour. Find out how Elana ended up studying North Indian Classical music during college in India, and how seriously Whit took practicing jazz guitar early in life and Jake's love of all things upright bass here on this episode of Alaska Live.